Often when individual see people around them with stylish hair style they feel sad that they cannot have such hair styles because of the affect of the hair loss they are suffering from. 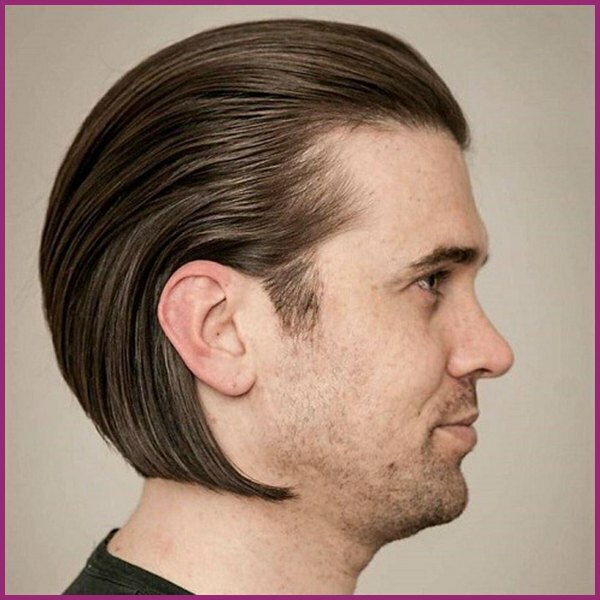 Even if they wish to try such hair styles they can’t because they do not have sufficient hairs to try such hair styles. Such people wonder there could be some miracle which could help those gains proper hair growth to meet the stylish needs and fashion hair trends. To this hair treatment is often trusted as a solution to this. When patients wish to go for treatment they search for better clinic for hair treatment & transplant in such cases they may go for Hair Loss Treatment in Ahmedabad at Avenues cosmetic clinic. Suited on almost all the head scalp this hair type is common hair type that is chosen after hair transplantation. It provides a messy look on top and a slight fad on side. 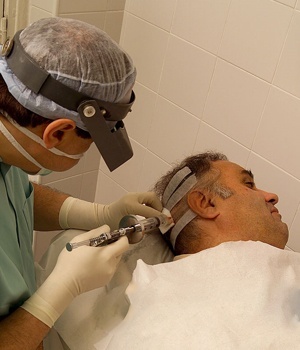 This provides a natural appearance for hair after hair transplantation. Often choose since traditional time, the Caesar hair style is often choose by individual who have rounder hair line. In this short hairs can be kept right after few weeks of the hair transplantation. In this hairs are also shaved from side. In this the hairs are kept falling on one side depending on the partition of the hair and then wax is applied to it so that it remains as it is. 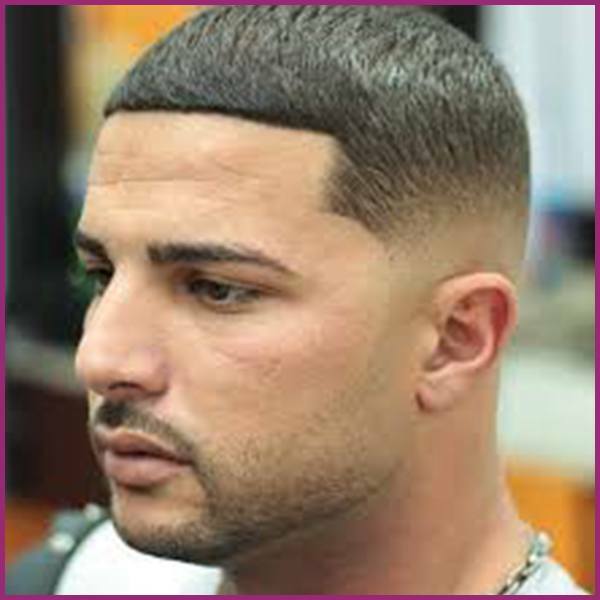 This hair is suitable right after the hair transplantation because it does not put any strain to hairs and then it does not even move in wind or rain and give a stylish look. It is a hair style that suits even the females as right after the hair transplantation it is not possible to have a long hair look. With short cut layers of your transplanted hairs looks more natural and it creates a look that gives full coverage. 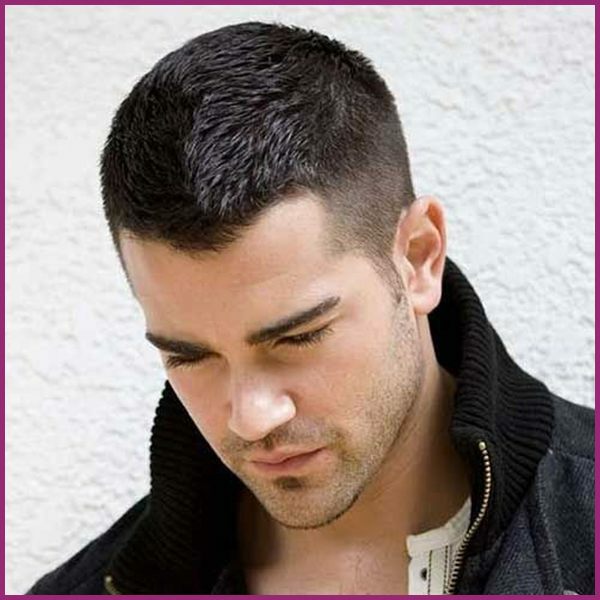 This is a hair style that suits well with short hairs that is available right after the hair transplant. In this side hairs are to be maintained leaving rest scalp empty when there is hair at one corner it shows full length and also provide a style your hairs. 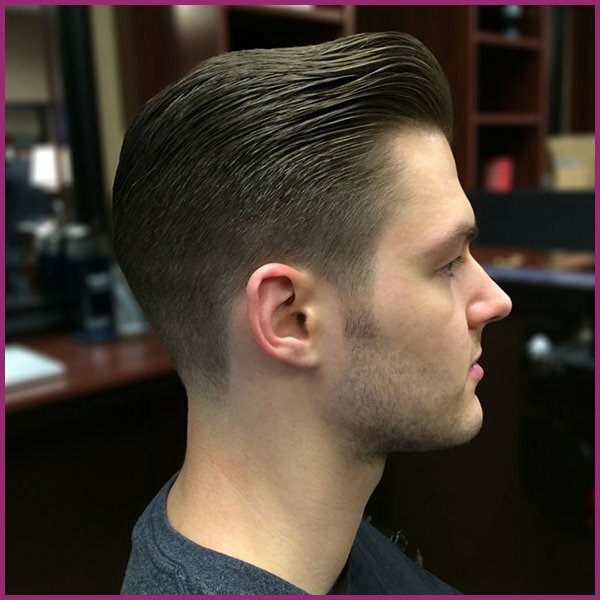 These are some of the better hair style that a patient can choose just after the hair transplantation to get best hairs and meet the hair style trend as well further if you need suggestion to this you may consult Hair Doctor in Ahmedabad at Avenues Cosmetic Clinic.